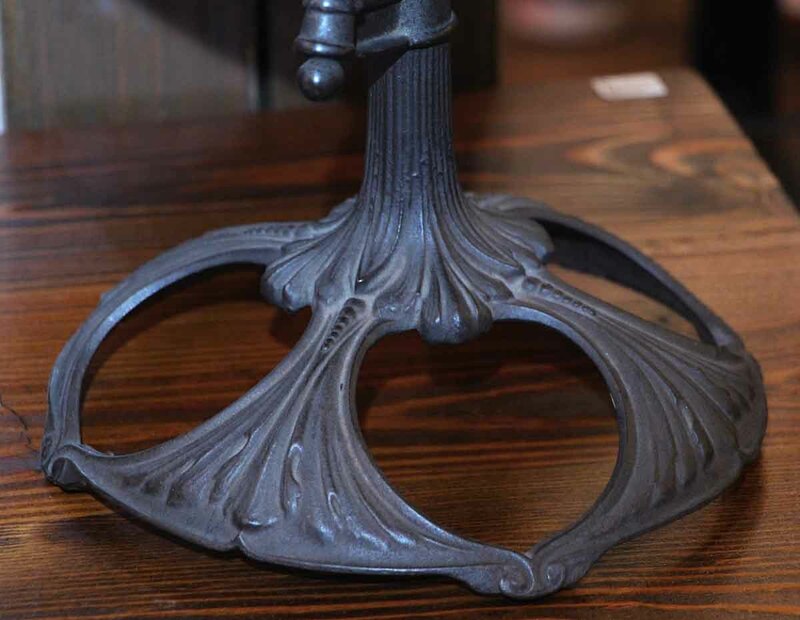 Antique Art Nouveau table top Johnson Terrestrial Globe with a cast iron base. W. & A.K. 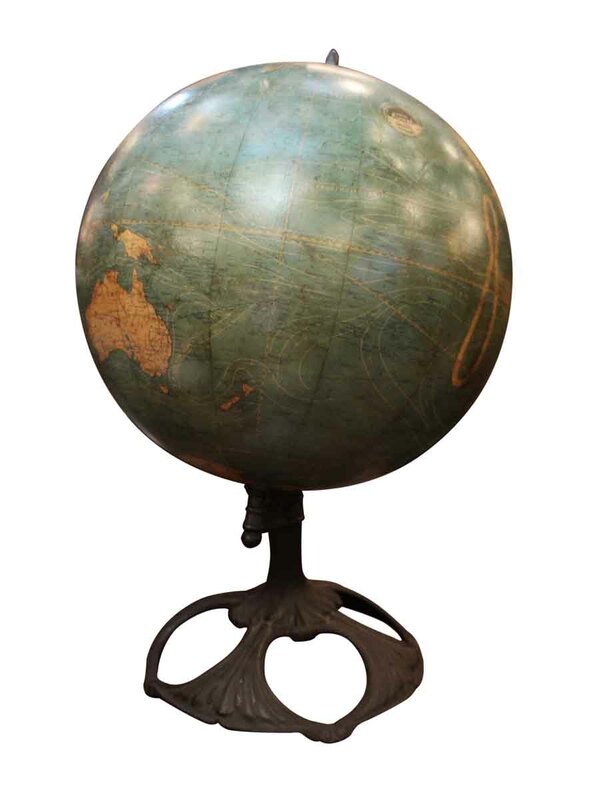 Johnston was among the most important figures in the production of globes in the late 19th Century and early 20th Century. 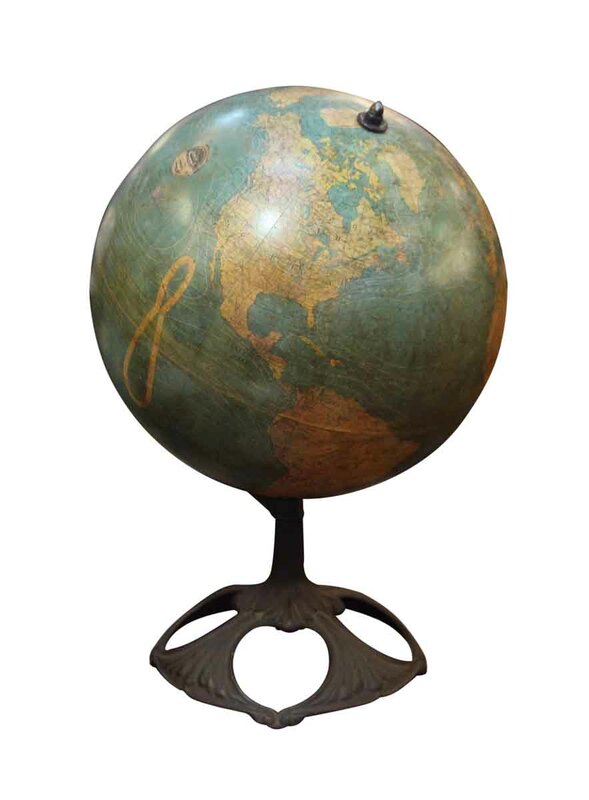 Although a British manufacturer, they were highly influential in producing globes to be sold in America under the Johnston name, or under the name of American globe makers and school supply houses.